Are you facing issues by using your damaged HP RAID cards for your HP server? Then, you need not worry. 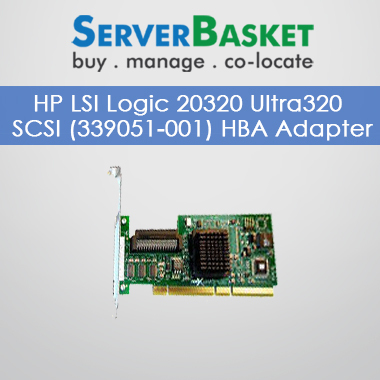 Here we are offering HP RAID cards for all HP server models at lowest price in contrast to any other server accessory dealers and distributors in India with great discounts, immediate delivery across India and 1 year warranty. 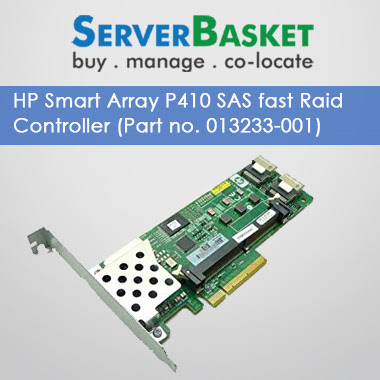 The HP RAID controller Cards we offer to the customers helps in enhancing the functioning of your servers and supports in high speed data transfer using RAID levels 0, 1, 5, 10 and 50. 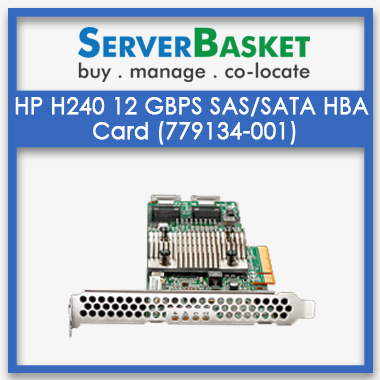 No matter what kind of HP server model you are using, our huge collection will make sure to meet your requirements. So if you are thinking to buy a HP RAID controller but have stopped yourself because of the prices, here is your chance to bag a great price deal. 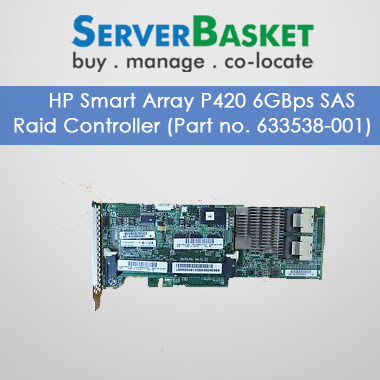 Go online and buy HP RAID controllers online at attractive prices!